The programme area is currently facing a high fragmentation of research and innovation (R&I) capacities. Consequently, most of the companies in peripheral regions have poor access to R&I infrastructure, are not innovating and experience a limited value added growth. This is especially true in the field of advanced material engineering for industrial applications. Although the potential market for products based on functional materials is extremely diverse (energy storage, electronics, pharmaceuticals, aerospace, etc. ), companies in peripheral areas cannot efficiently take advantage of the available R&I infrastructure for developing new products. 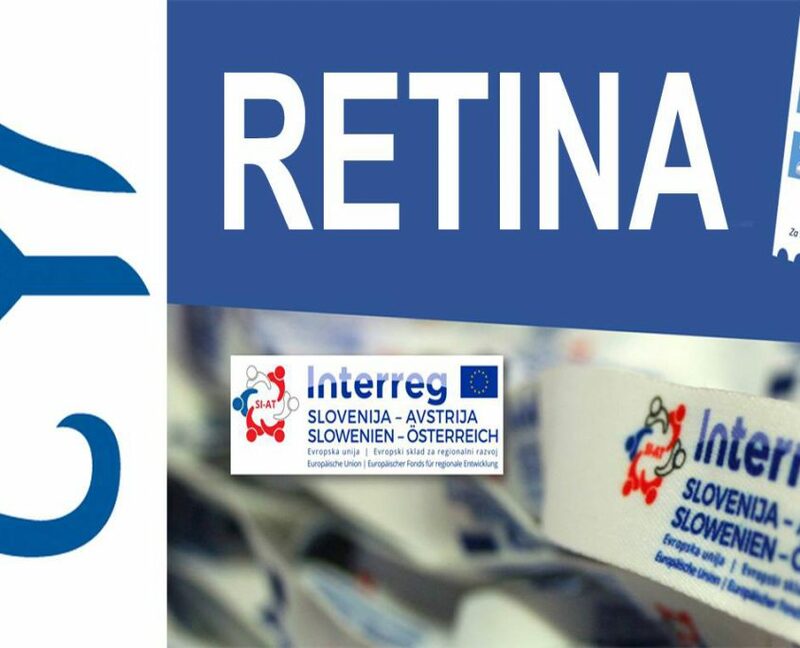 RETINA aims at addressing these challenges by building a network of established laboratories with complementary skills in material science and providing research centres and small, medium and large enterprises with a “single entry point” access to the network. This will increase the chances of reaching the critical mass of R&I facilities in the area, stimulate companies to invest in R&I and consequently contribute to enhancing the competitiveness of less favoured regions. 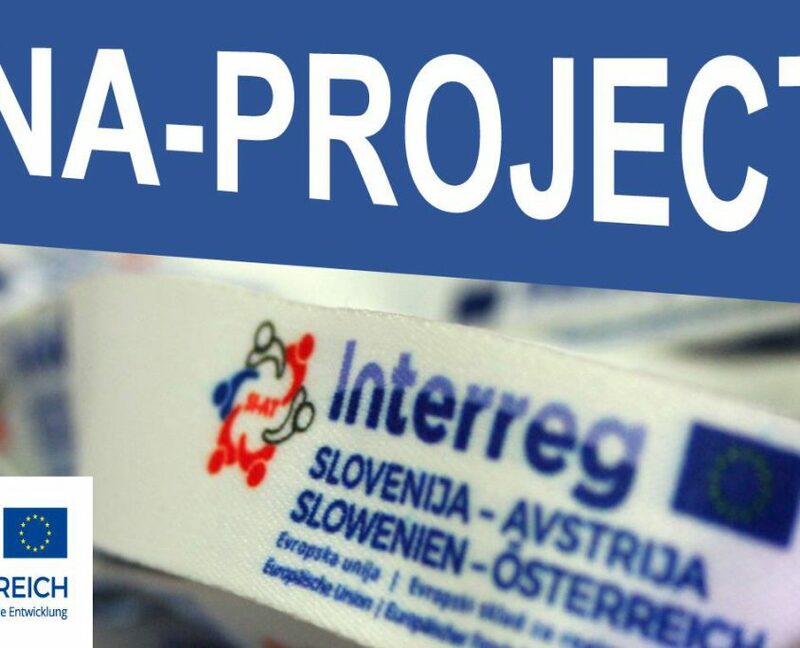 The project’s main outputs will be informative events, laboratory visits, Pilot Actions performed in collaboration with industries and research centres, and feedback to public authorities, targeting different groups (scientific partners, knowledge transfer intermediaries, industries and decision makers) to maximize the impact. A highly fragmented R&I infrastructure in the field of material science prevents reaching the project goals on regional and national levels. A cross-border initiative is therefore essential for the successful implementation of the proposal.  An interregional network providing access to its research facilities through a “single entry point” is what makes the project unique compared with other collaboration initiatives, which usually take place locally.